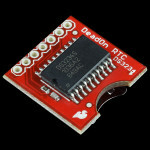 Here is a real time clock based on the DS3234 Real Time Clock IC. 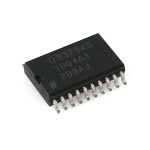 The DS3234 is a low-cost, extremel.. 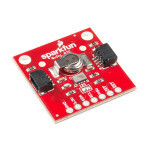 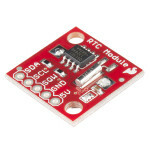 This is the SparkFun Real Time Clock (RTC) Module, this little breakout that uses the DS1307 to keep..